The Super Eagles, who defeated Libya by 4-0 in Uyo on Saturday, will leave for Sfax, Tunisia this morning on a chartered flight for the reverse fixture against Libya. The game will hold at the 18,000 capacity Stade Taïeb Mhiri by 7.00 p.m. Nigerian time. 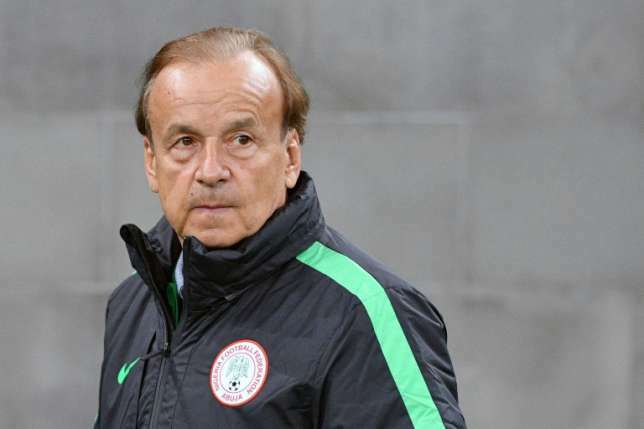 Speaking on his expectations of the reverse fixture, Rohr said there was still room for improvement in his team, especially in the defence, adding that such problems would be addressed before tomorrow’s match. He said, “The scoreline does not mean that we have reached the level we want.